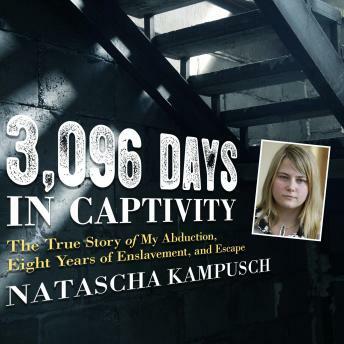 On March 2nd, 1998, ten-year-old Natascha Kampusch was kidnapped, and found herself locked in a house that would be her home for the next eight years. She was starved, beaten, treated as a slave, and forced to work for her deranged captor. But she never forgot who she was, and she never gave up hope of returning to the world. This is her story.